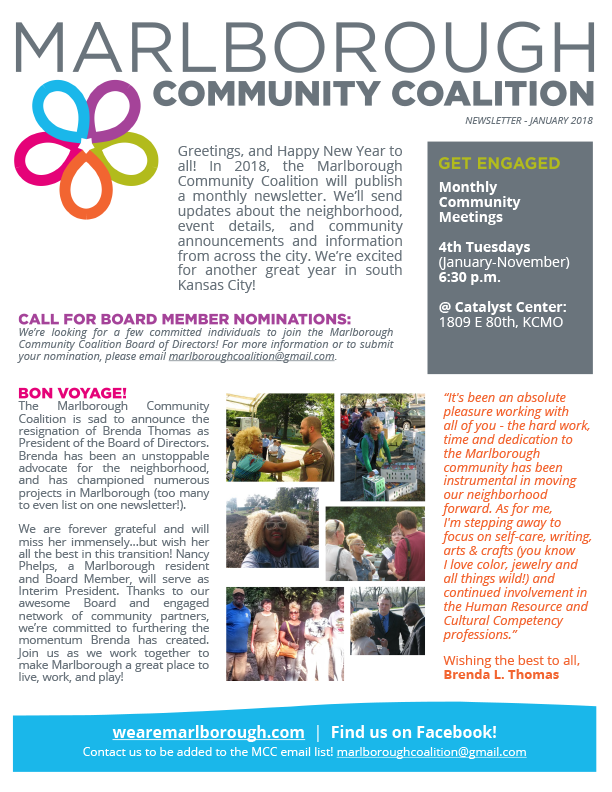 OCTOBER 2018 – Marlborough Monthly: You’re Invited! 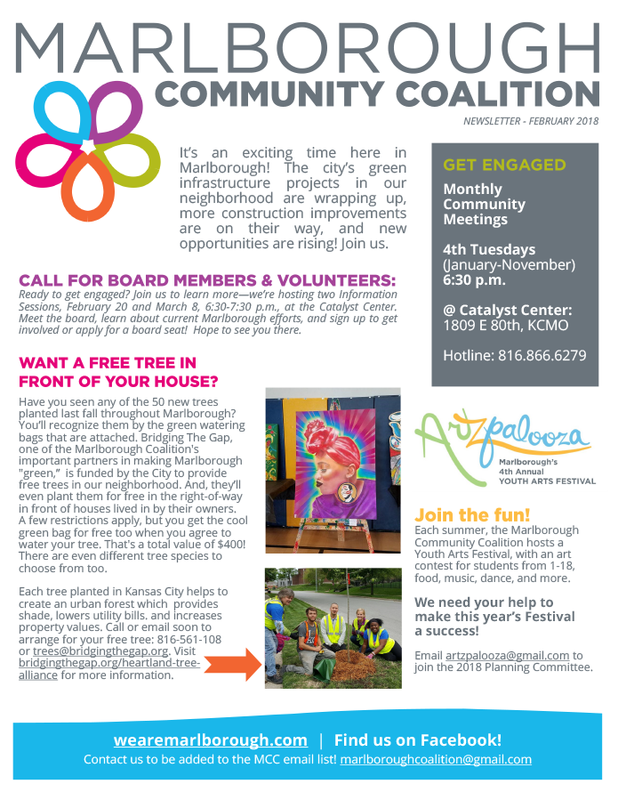 JUNE 2018 – New Website, Meeting Time, Garden Workday, Paid Internship + More! 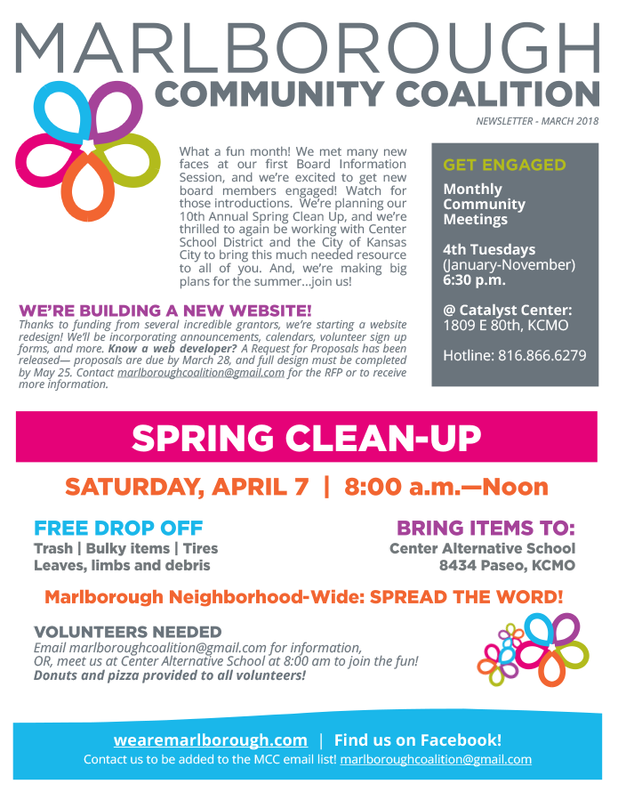 MAY 2018 – Monthly News: Art Festival, Food Pantry, Elected Official at Community Meeting, and More!